The wood-fired pizza oven 140 is a large oven, the perfect solution for big pizzerias with a great number of pizzas to be served each time. This oven enables pizza makers to cook 14 pizzas at the same time and it ensures uniformly cooked pizzas wherever they are placed on the cooking floor. 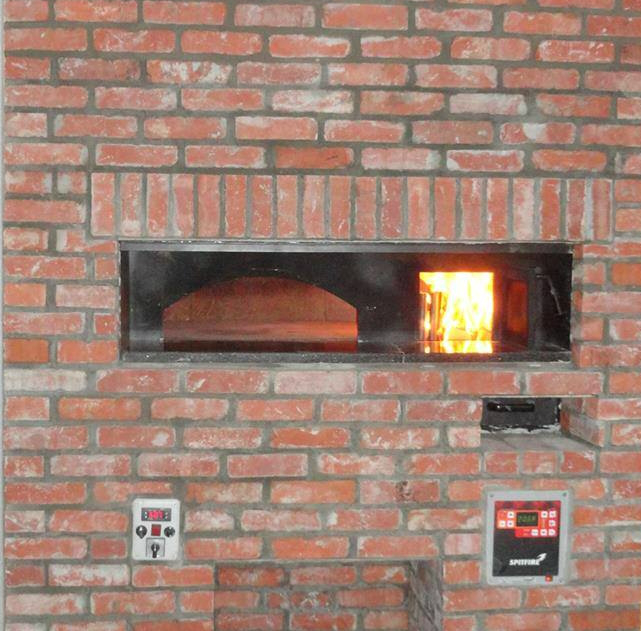 Moreover, the rotation of the cooking surface helps pizzerias to save money: pizza maker’s costs can be reduced to zero, as in this case no human intervention is needed to check pizzas and to move them close to and away from the fire according to their cooking stage. 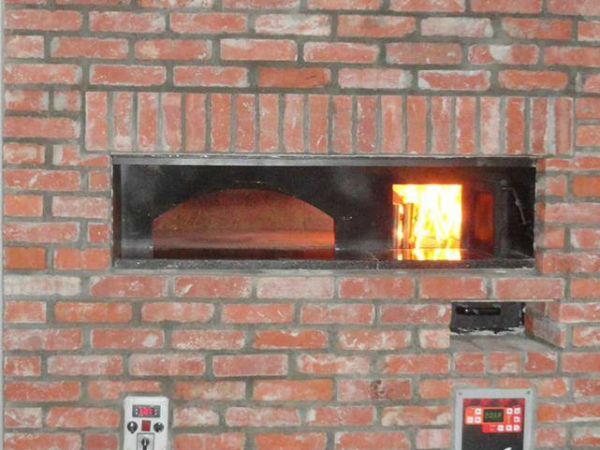 Like all other models, the wood-fired pizza oven 140 is equipped with a technological control panel characterised by three cooking programs, sound signal 10 seconds before the end of the cooking program, cooking floor rotation in both directions and other features that make this wood-fired pizza oven unique. The oven, also equipped with a housed power resistor under the cooking floor (and an optional gas burner), can have the firebox either on the right or on the left.